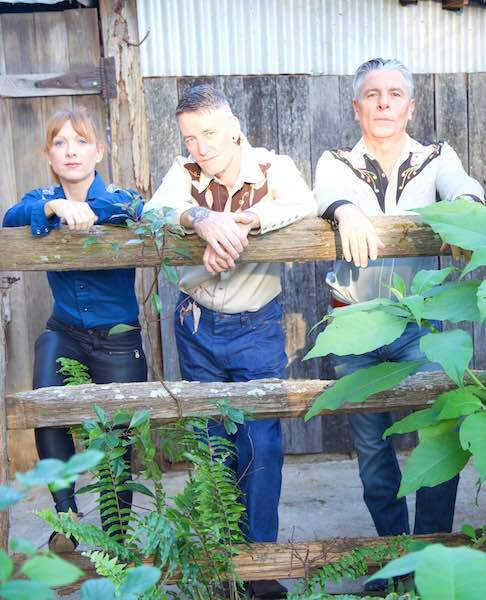 Pine Mountain Cartel is a 3-piece band featuring rhythm guitarist/female main vocalist, double bass player, stand up percussionist. They sing 3-part harmonies and looking to grow the band with a fourth member. Pine Mountain Cartel is seeking an accomplished bluegrass/ hillbilly/ country guitarist, or someone who can play a selection of instruments i.e. guitar, banjo, mandolin or Dobro to complete the line up. The band generally plays 3 x 45 minute sets, both covers and originals and are looking to play on average 4-6 times a month. They also have an agent/promoter looking after all of their bookings. The band is hoping to find someone like-minded, in the 35-55 ish age group who will have their own gear, transport and love for bluegrass music. The band is based at Calamvale (near Sunnybank Hills in Qld). They have a previously recorded a 15 track album, should anyone need to sample their style.